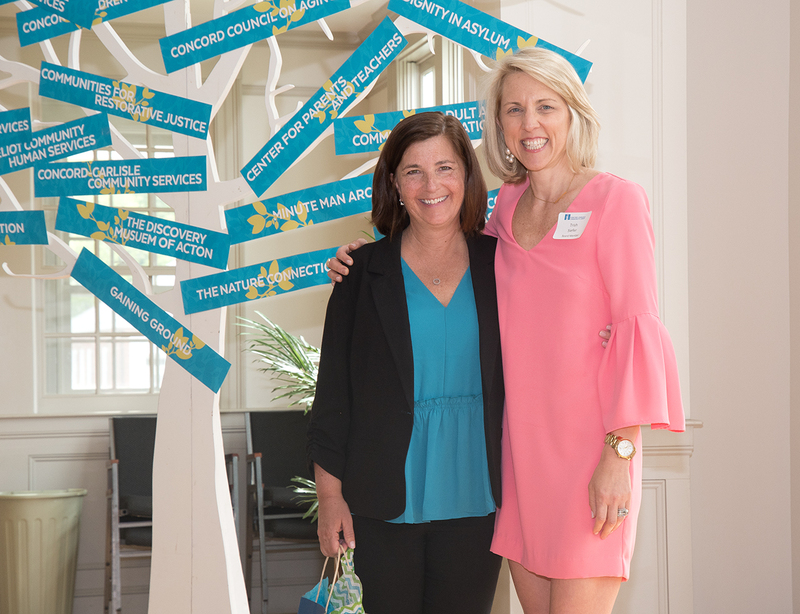 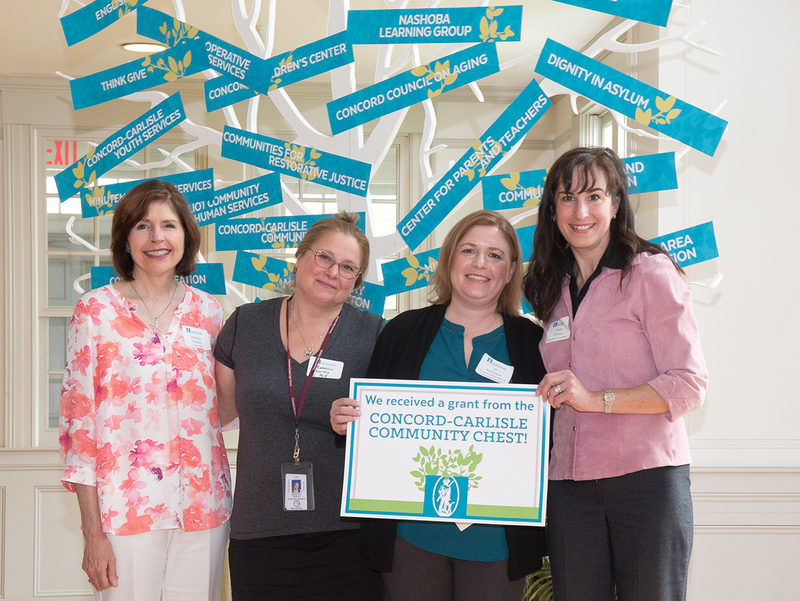 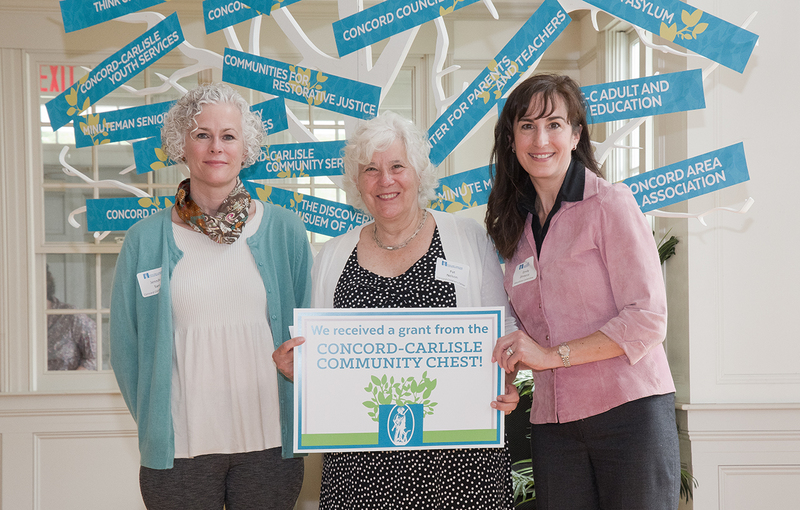 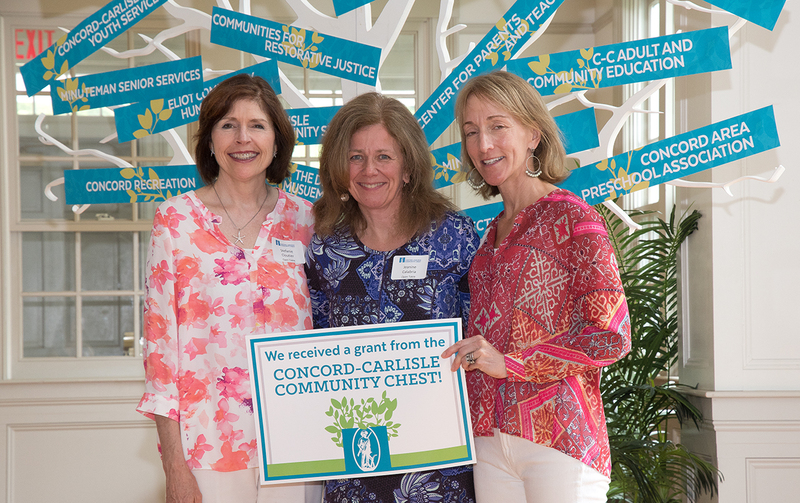 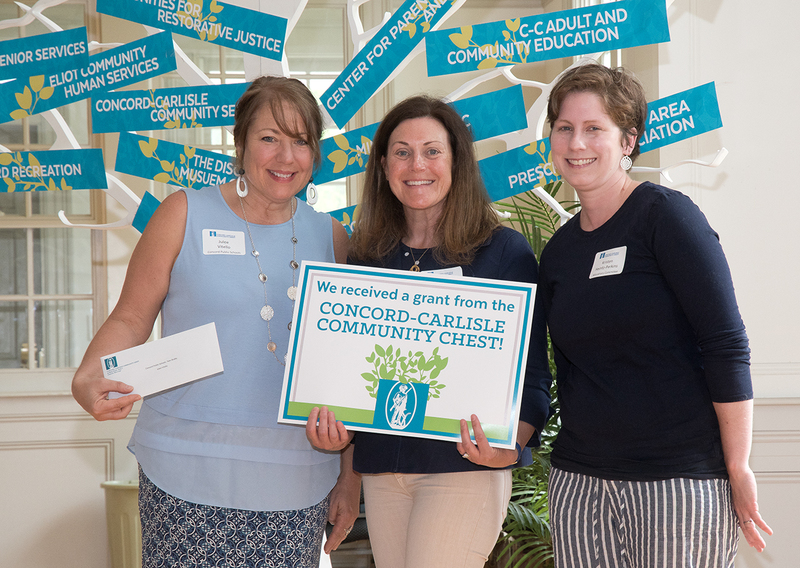 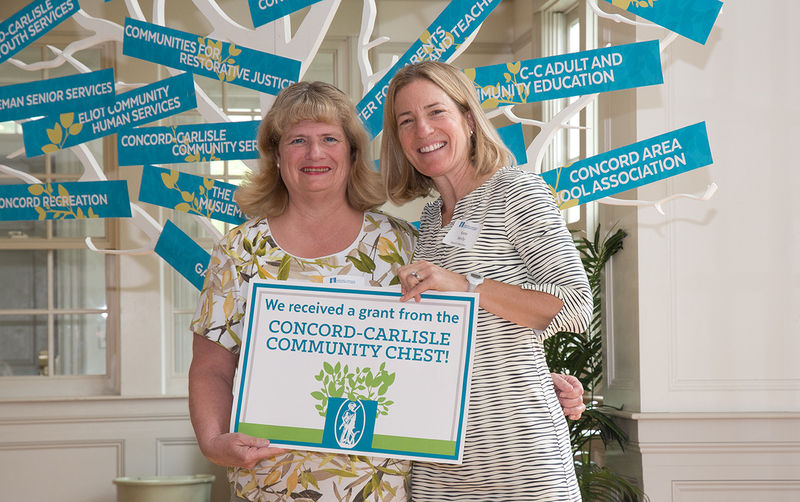 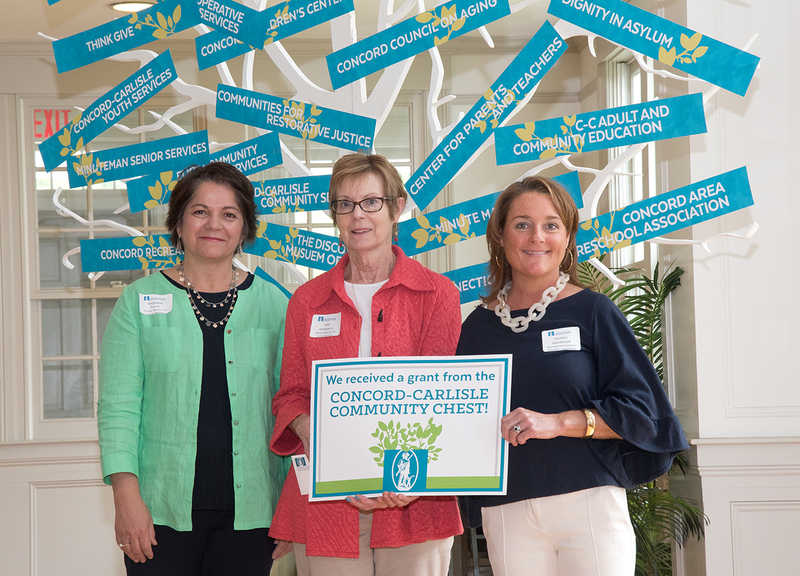 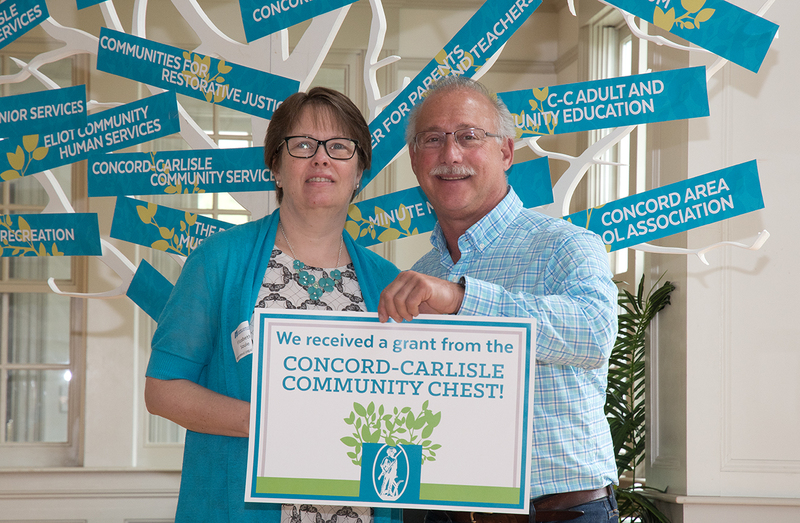 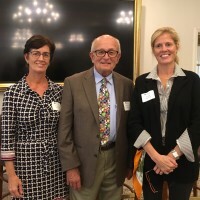 The Community Chest Day of Giving is a special celebration of the organizations and programs that benefit the residents of Concord and Carlisle. 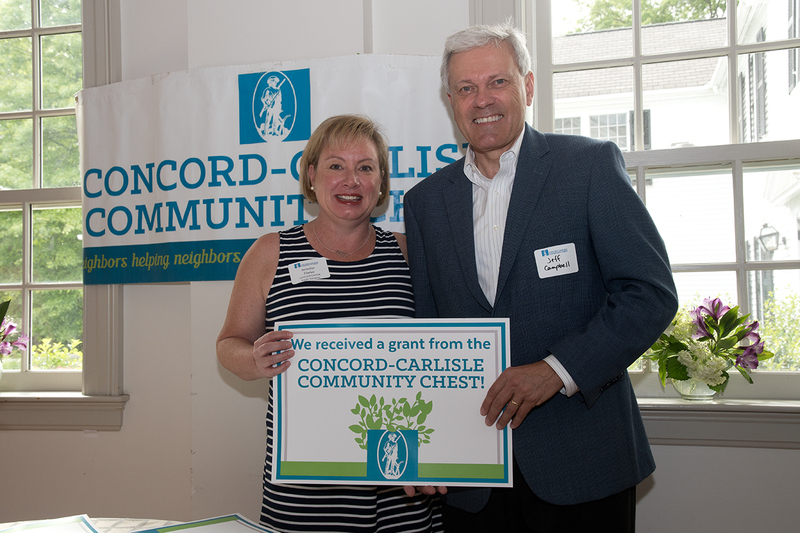 Their incredible work, supported by dedicated volunteers and exceptionally generous donors, translates into meaningful aid for our neighbors. 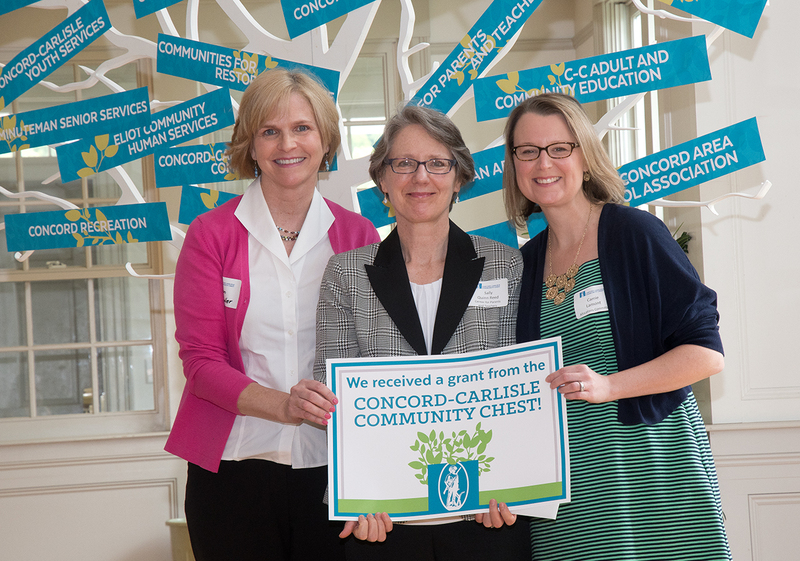 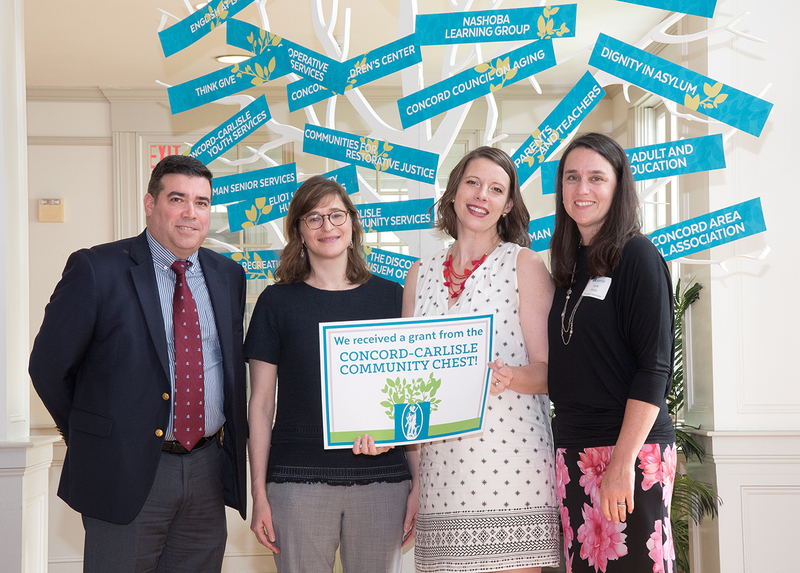 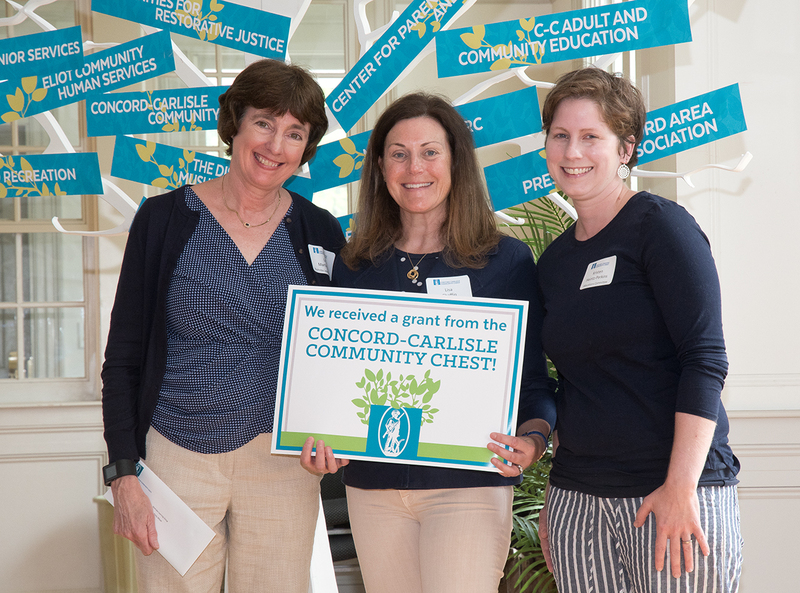 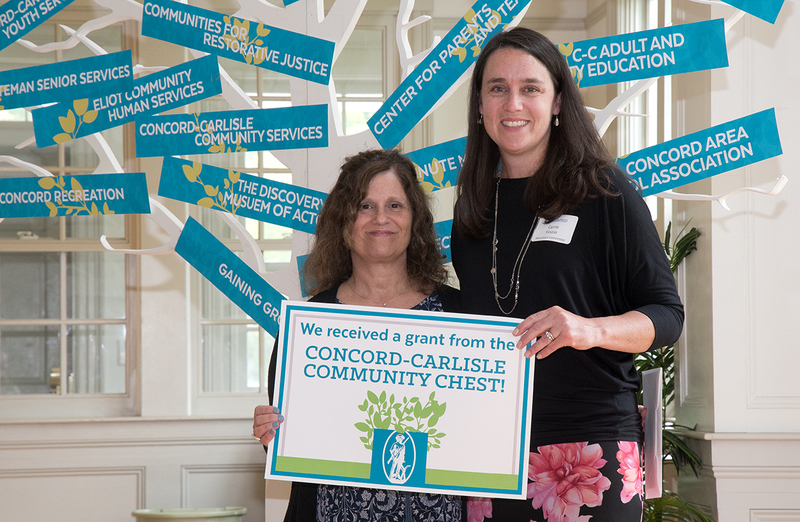 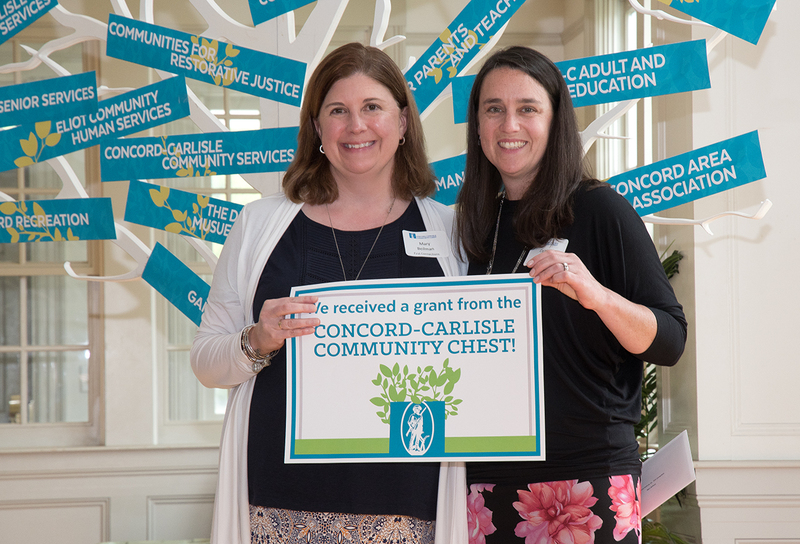 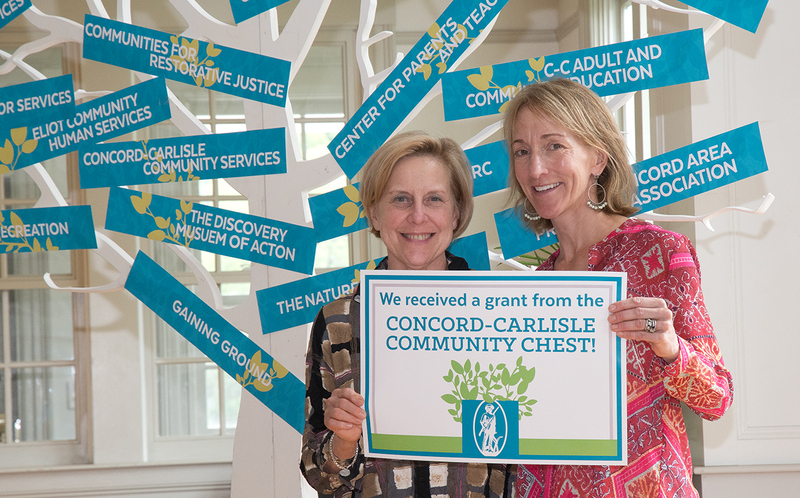 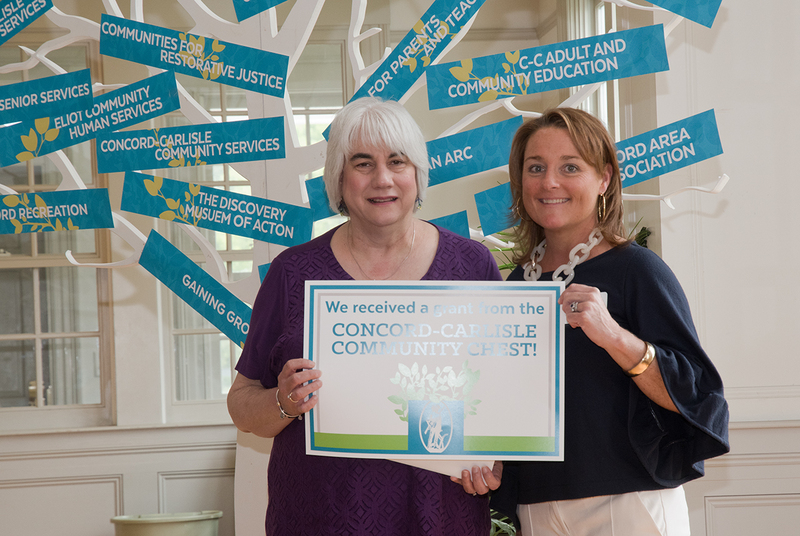 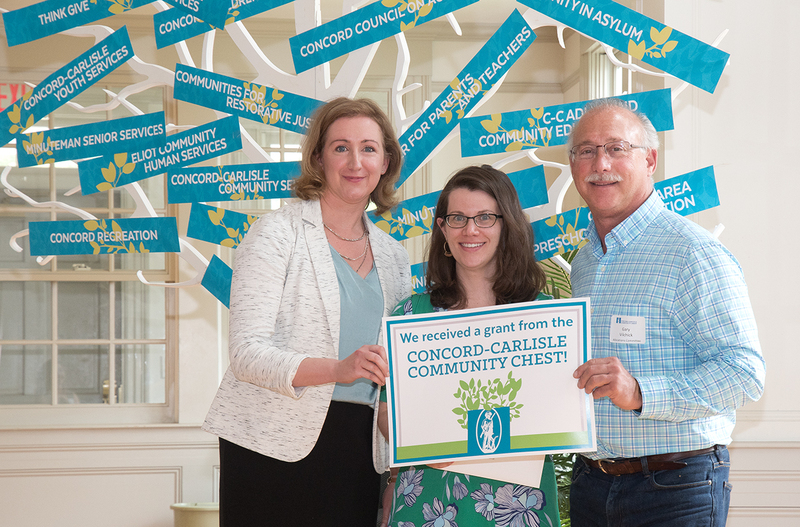 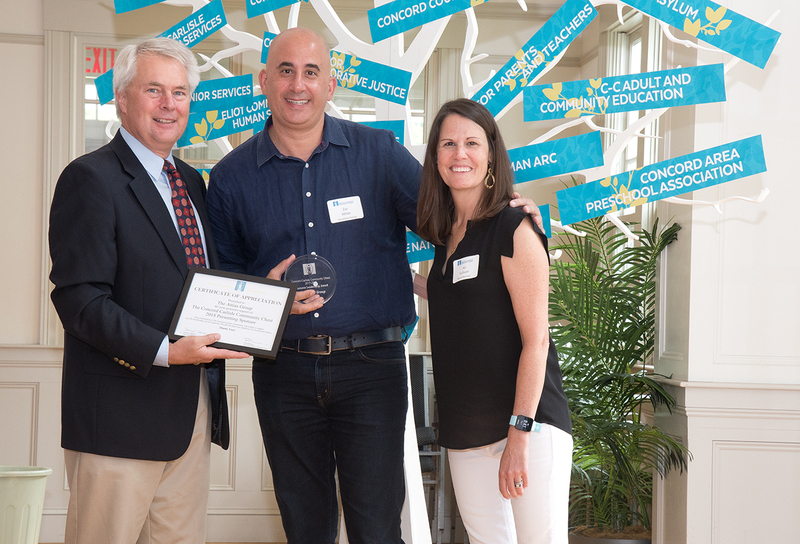 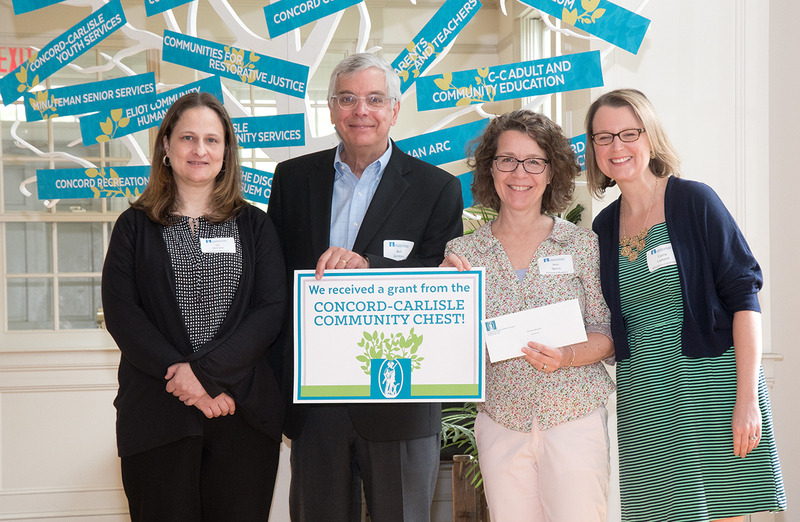 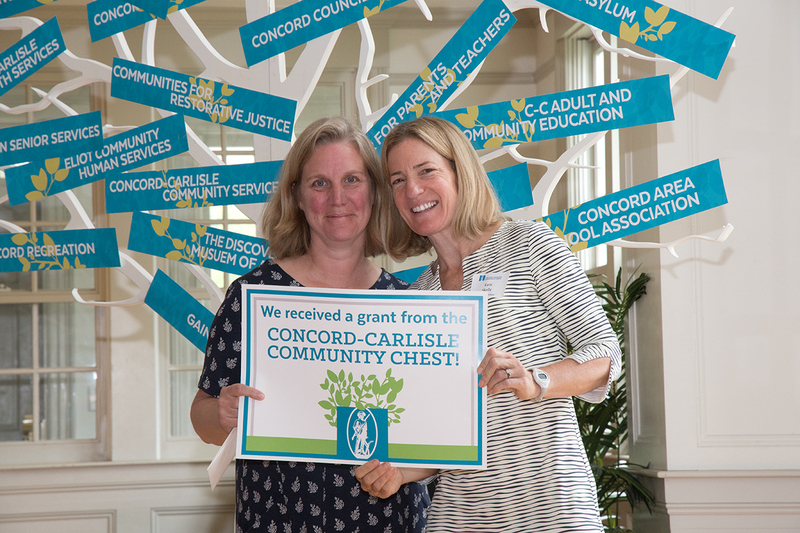 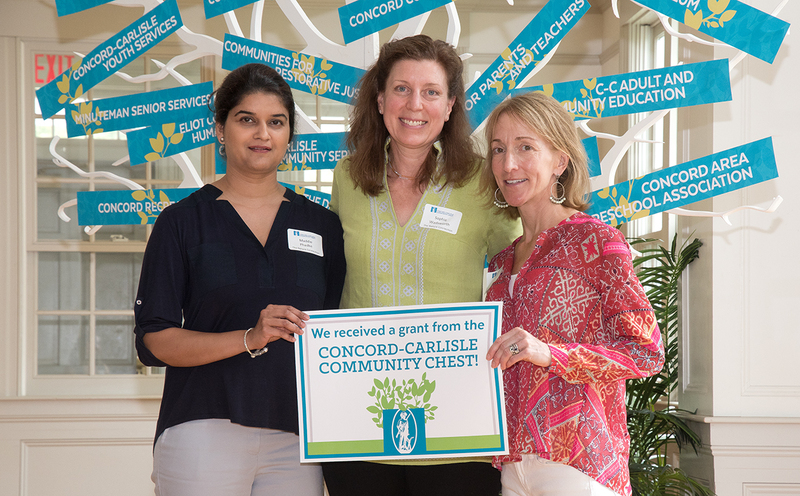 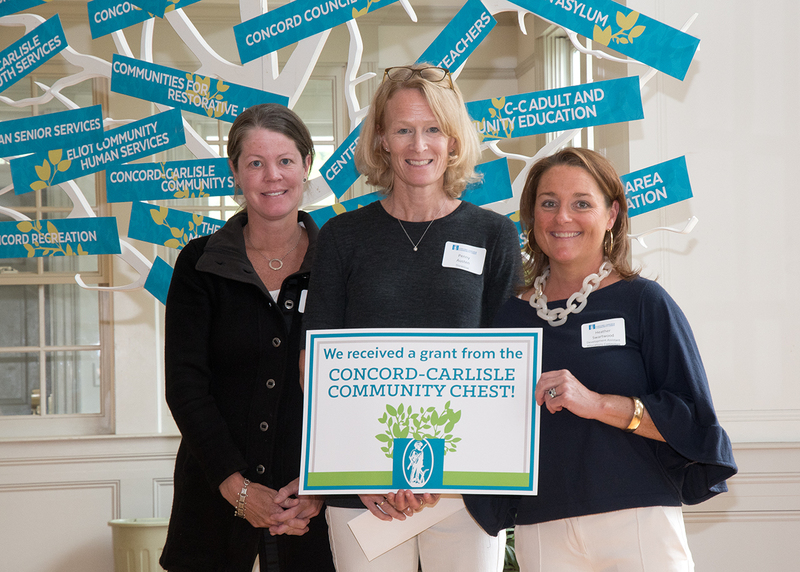 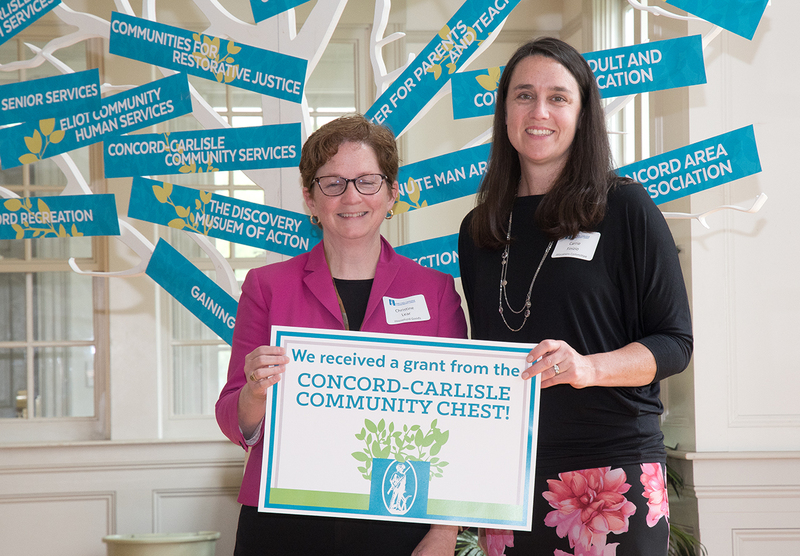 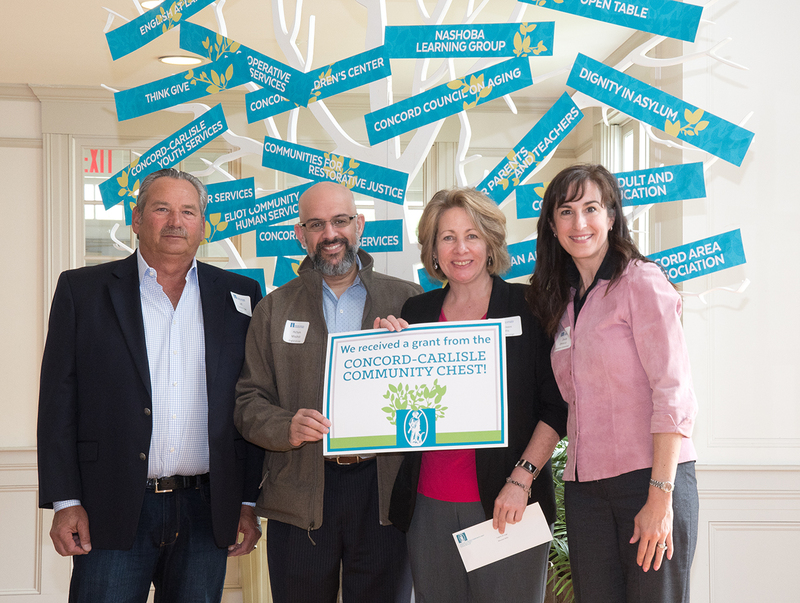 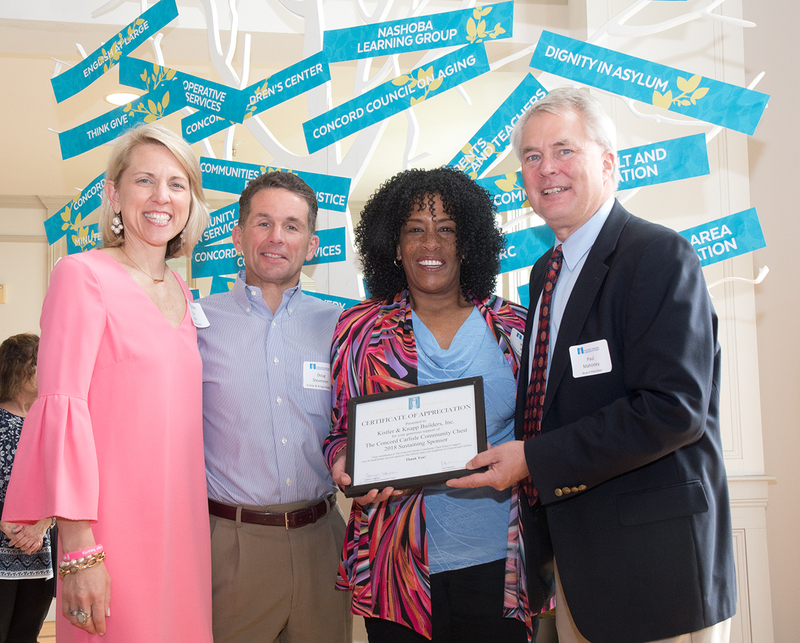 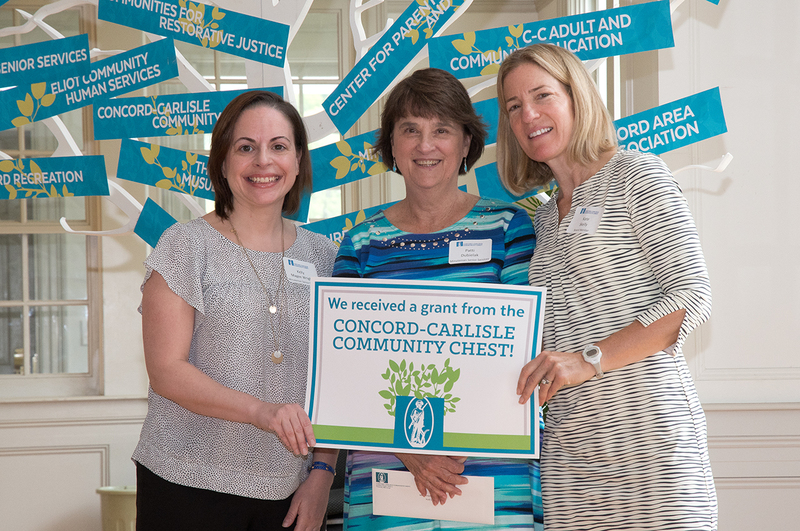 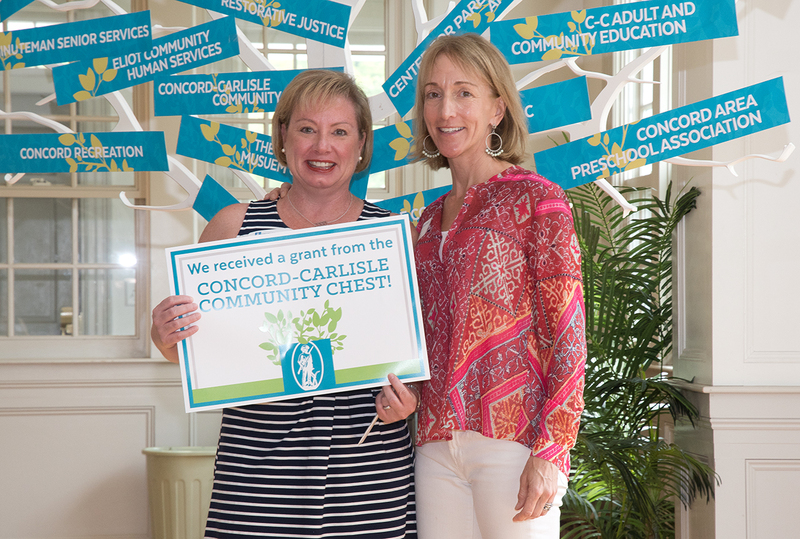 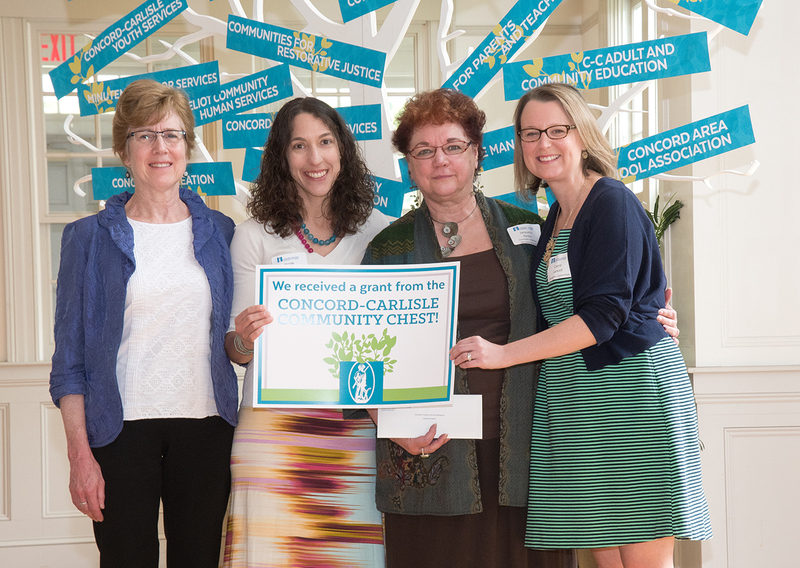 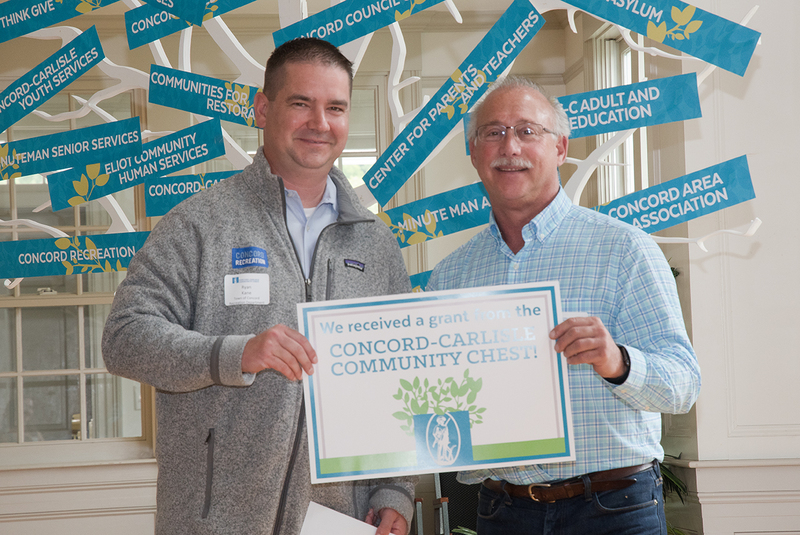 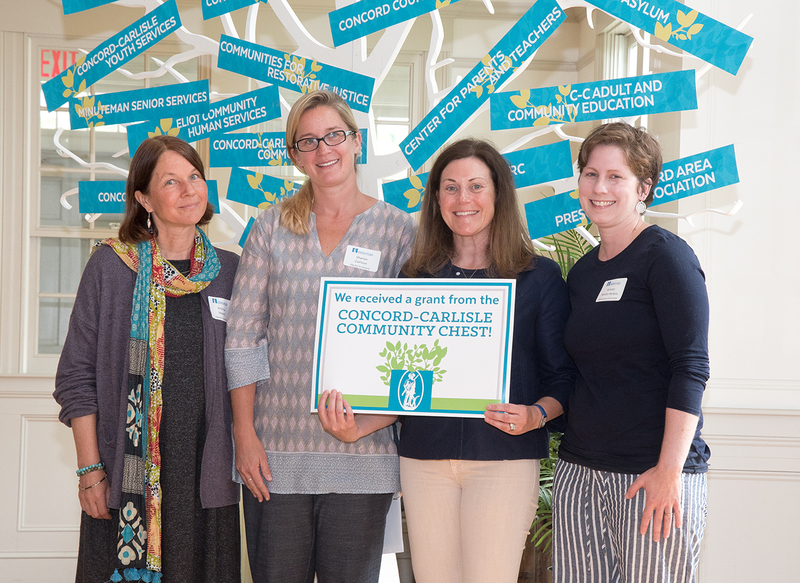 Grant awards were distributed to 29 organizations serving the Concord and Carlisle Community. 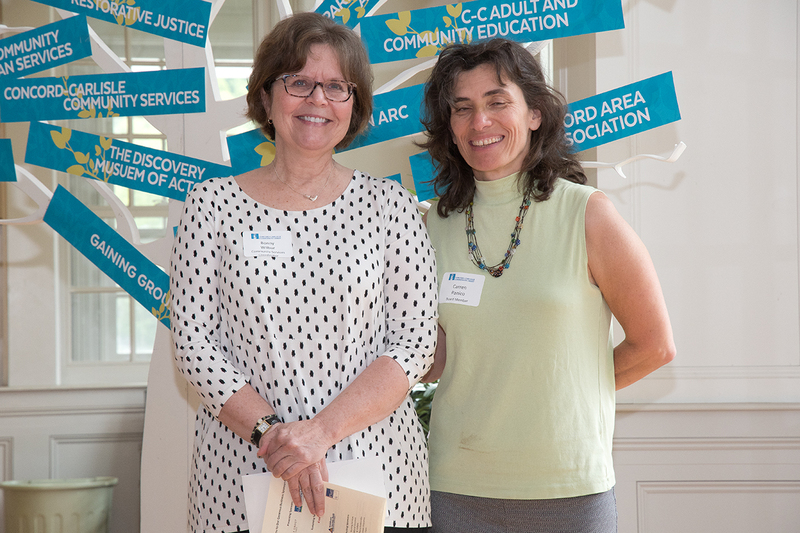 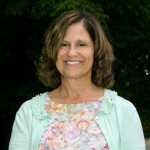 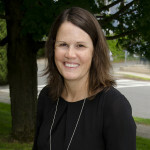 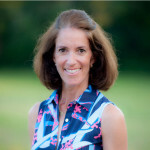 This year the Step Up Award for outstanding volunteer work was giving to Louisa Yamartino. 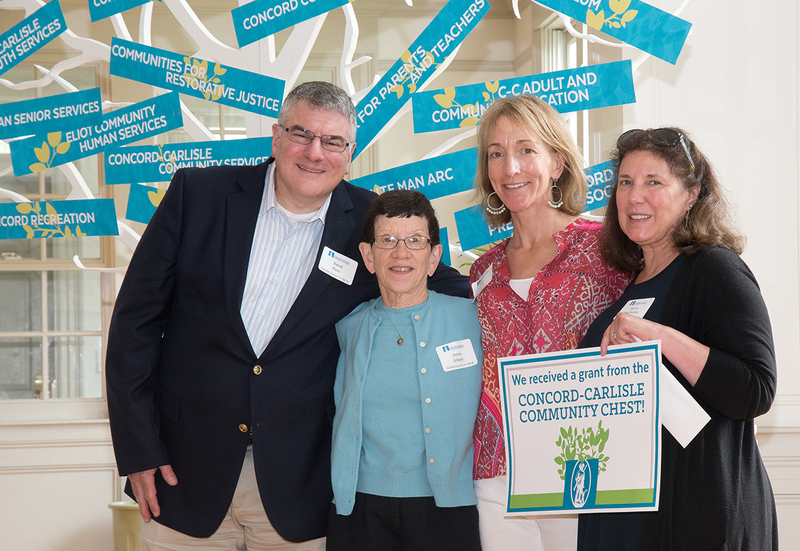 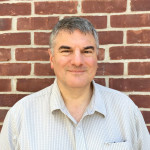 Click here to read the June 2018 article in the Concord Journal.